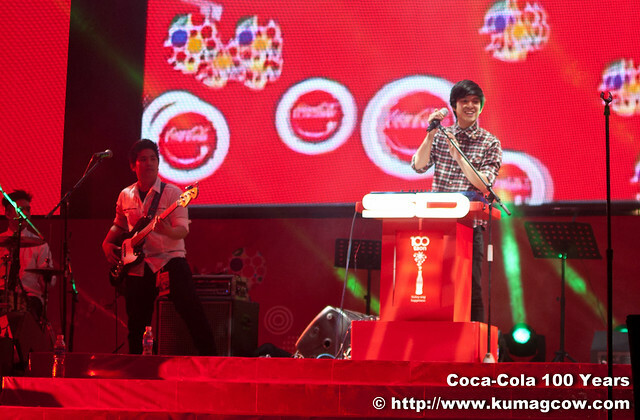 Coca-Cola's 100 Years Celebration: Concert ng Bayan! I am happy. I had so much fun! I guess that's a statement that puts everything into words. 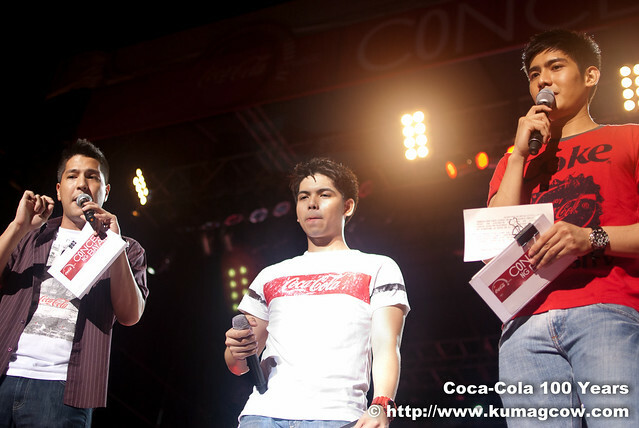 But really, there are no words to describe how much I loved what happened last night as Coca-Cola celebrated their 100 years with a huge celebration at the Mall of Asia Concert Grounds. They dubbed it as CONCERT NG BAYAN and what joyous way to celebrate it by giving everyone FREE ACCESS to this huge concert. 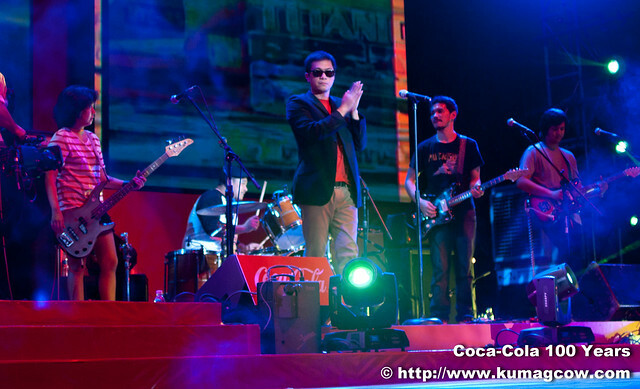 Yes you heard that right, Coca-Cola's picked up the tab and made this one historical night as the combined bands, concert performers, celebrities and one International artist to start the HAPPINESS they promised the nation. How to celebrate 100 Years this good?! 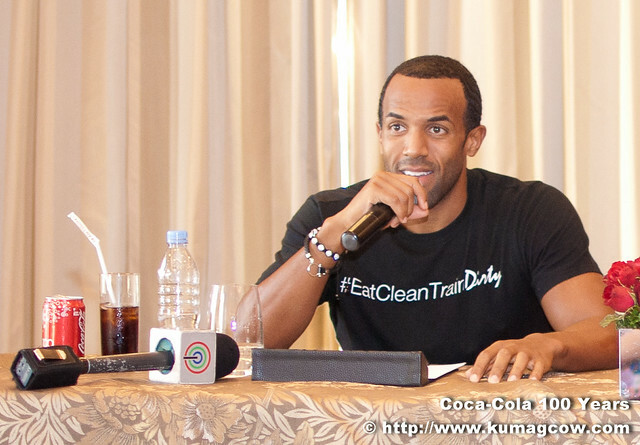 Start off with talking with the one and only CRAIG DAVID. Yes they did bring him here. 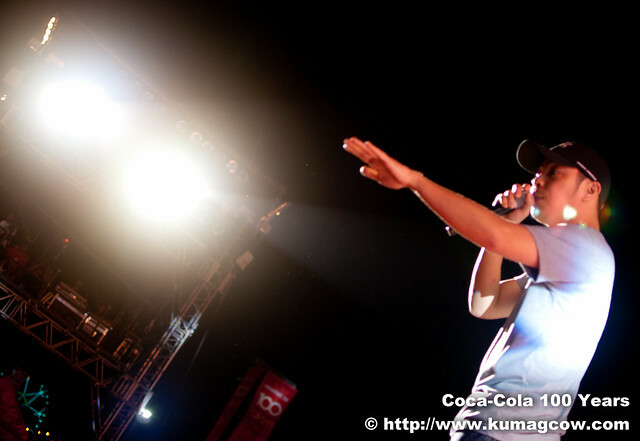 His performance that evening was phenomenal that we just stared at him starstruck! 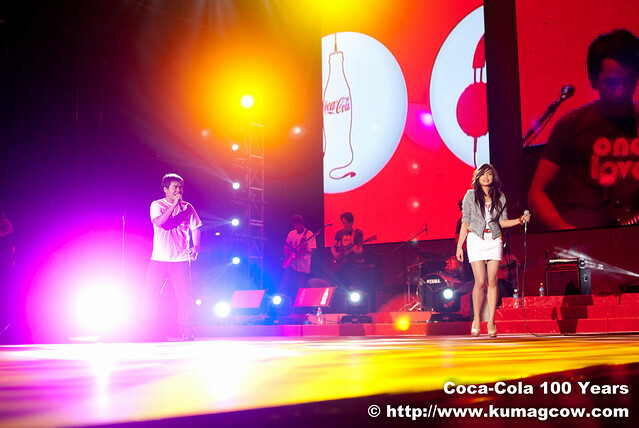 Thank you Coca-Cola for making one of my dreams come true right at the beginning! Celebrate the afternoon with THE people you see each afternoon. Jose and Wally made us realize they too are living their dream. To be in a venue that can hold a few hundred thousand people and making them laugh, it was surreal. This is just the start! 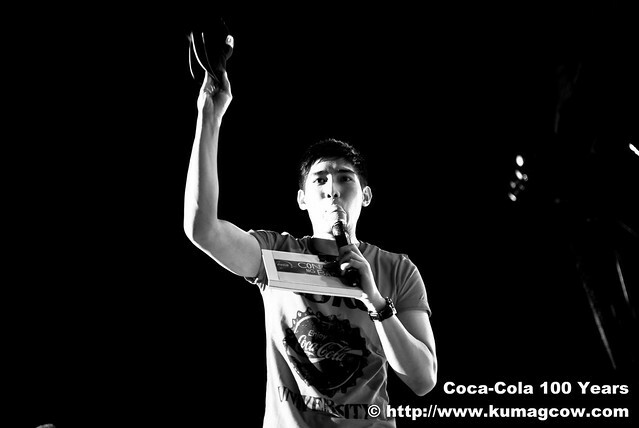 Caloy the President for Happiness was there to start the event. If you heard the girls scream when he went in you'll break your eardrums. He's a nice lad too. He's perfect for this role. You just know how nervous he was initially then got more excited as the program commenced. Jose said they look so similar hehe. 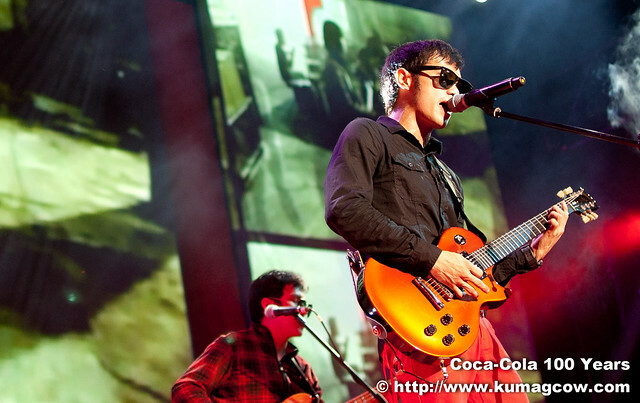 Kian and Ebe Dancel in one stage. If you dream about it, it will happen. You just don't know how happy people were just seeing them on stage, let alone perform together. This evening was surreal! Girls say he's HOT and Guys says he's amazing! Kian rocked the house to start of the celebration. 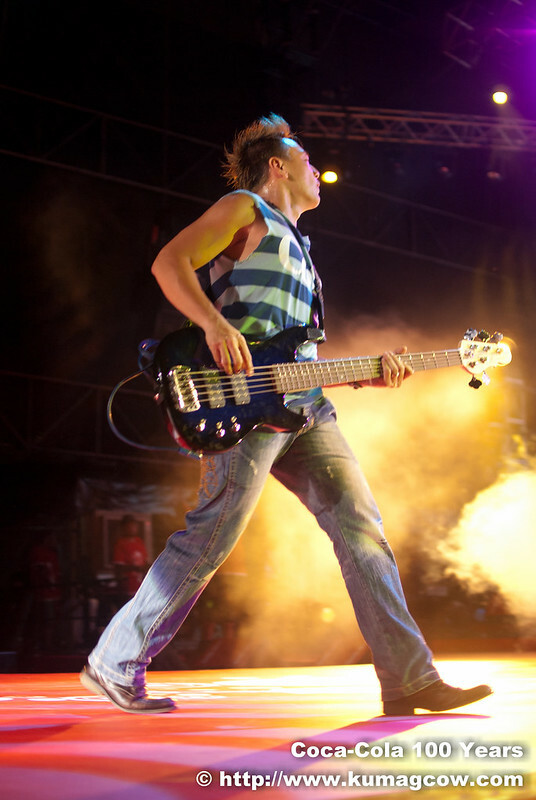 He was really a great performer.Good looking too! 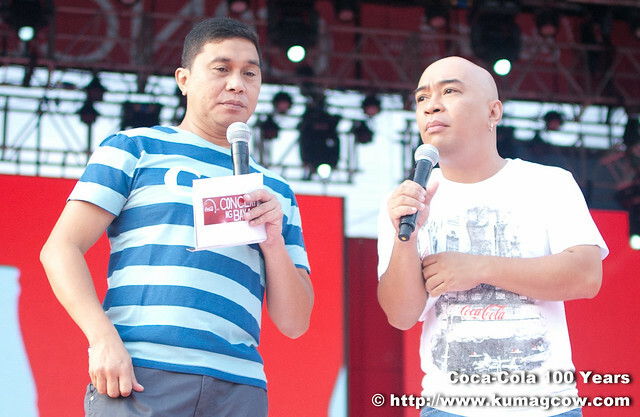 I wasn't a fan of Gloc9 before. But after this day, I was SO MUCH OF A FAN. His performance was AWESOME and I couldn't believe someone could talk and rap at 100KM/HR LOL. It was but right to also admire him that evening. 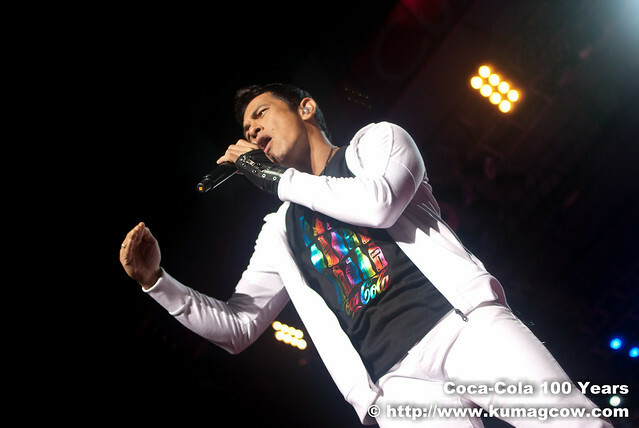 I love the performance of his protege too. The lovely song they did plus the whole concert experience was unbelievable! One of the many surprises that evening is Jay Durias. He even sang a Side A song with them. It was gorgeous! 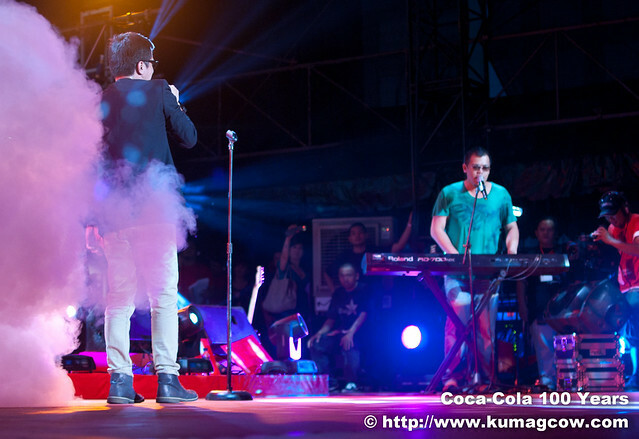 6-Cycle Mind performed with Eunice & Kleggy. It was really an evening of new discoveries. Eunice was hot. Eunice was good! Kleggy was a character and he did make us all laugh! Another one of my rock gods WOLFGANG was there. 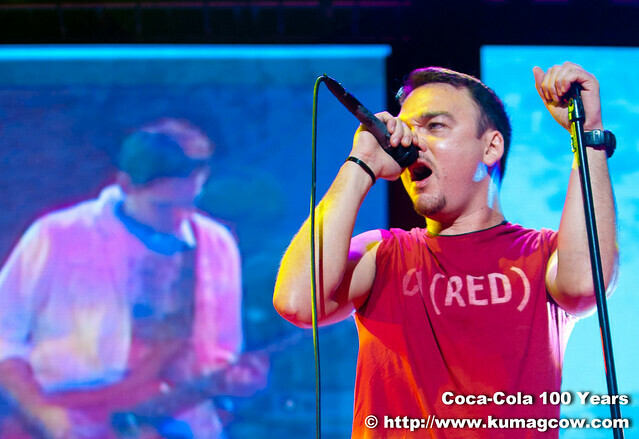 Basti Artadi was a dream for me. He was so INTENSE. Their performance was one I could not forget! 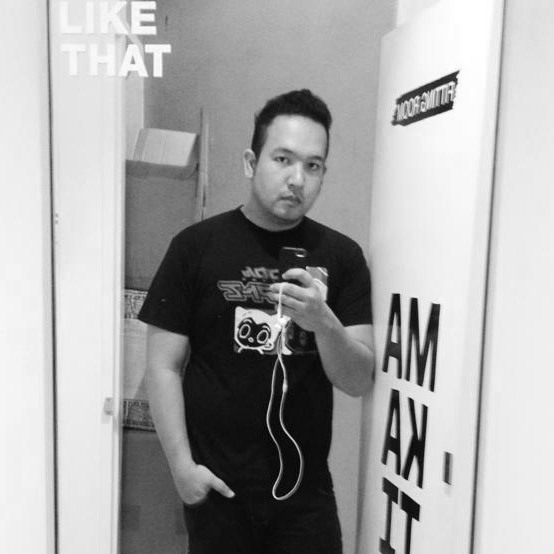 Now imagine my perfect dream, then add Gloc9 to the mix. Now that is something only dreams are made of. My jaw dropped when I heard these two guys sing and rap ROCK. This was the first time I saw him perform. I immediately became a fan after the first one. The second song on his set reminded me so much of the time I listened to them before, I was trying to find out who they were and this just answered my question. Asiong Salonga anyone? Three words. 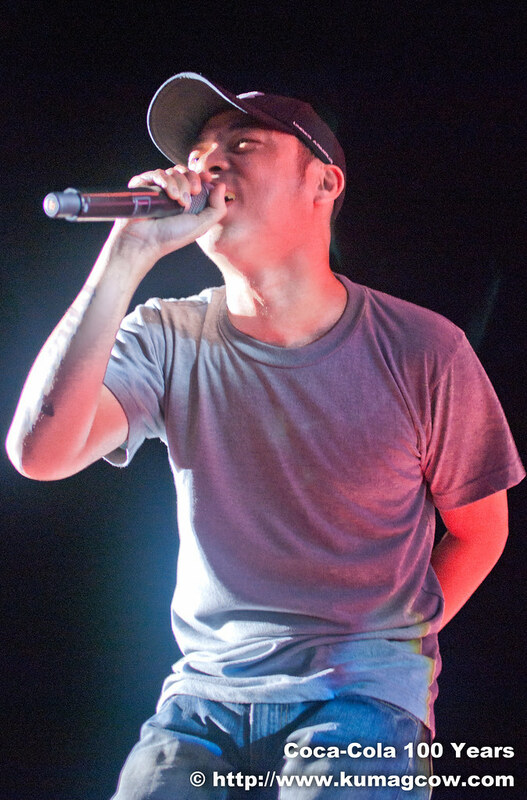 Parokya ni Edgar. GRABE I couldn't hold myself down. I was partying and screaming with the crowd when I was supposed to only take photos. IBA... they really perform differently and they can work out the CROWD! It was a party waiting to happen! Hosting the latter part of the evening was comeback king Robbie Domingo. He was a hit with the girls... guys envy him. More so because he just graduated a few hours before this concert. Congratulations Rob! Gino and Caloy also went back on stage. It was good looking all over again that evening. I hope I'm included in that list too LOL! You probably saw him already in my site, yes he was there too! SOMEDAYDREAM provided electronic pop and partied with the happy people! 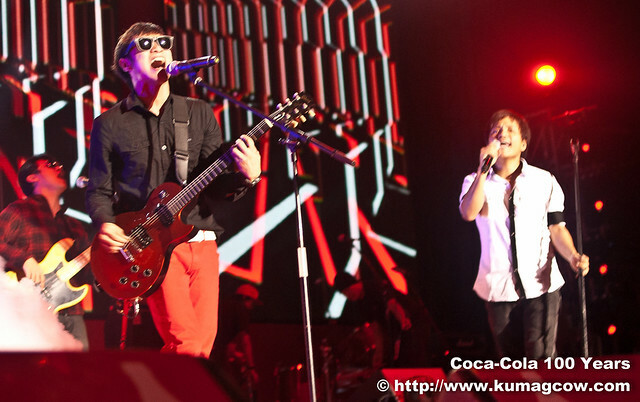 This must have been one great dream for them too to perform in the Mall of Asia grounds! Coca-Cola really hooked us all up! 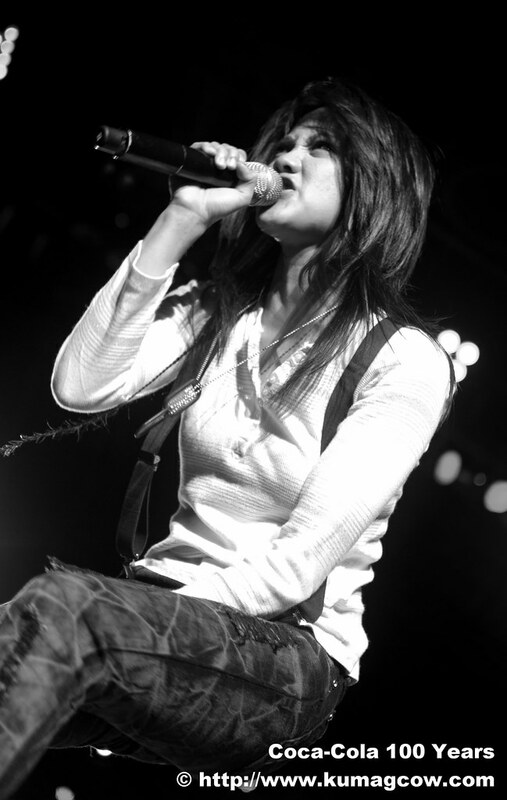 Princess of Pop Sarah Geronimo did BEYONCE and even Whitney Houston that evening. It was my first time to see her perform. Hands down, she is one of the greatest live performers I have ever seen. I didn't know she could dance that well, let alone belt out the best songs this country could ever handle! I just don't know how she handles the screaming crowd when they shout her name. I don't know how she could concentrate. Sarah, I am a fan now. =) *adding you now on twitter too! How good? I love you so I'm treating you! I ended my evening with Gary V on stage. His son Gab also joined in after a few songs and danced it out with his Dad. Gary has been with Coca-Cola for ages, he literally grew up with it. We are no different. Coca-cola just made our dreams come true. 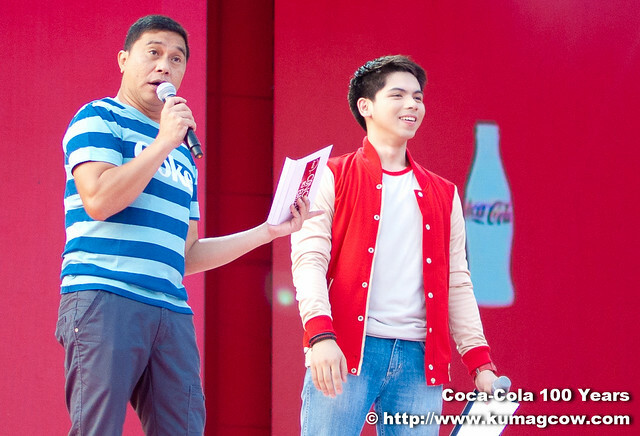 Thank you so much Coca-Cola for heeding everyone's request. We had the HAPPINESS you promised afterwards! THANK YOU! /* I went home around 12AM and the party just went on til the early morning. 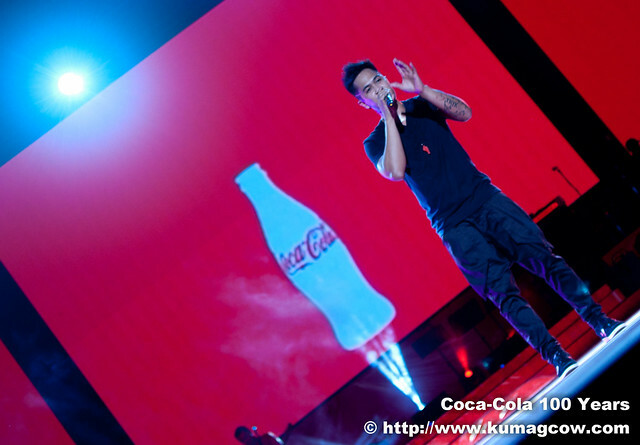 You really know how to make people happy Coca-Cola! I adore you! 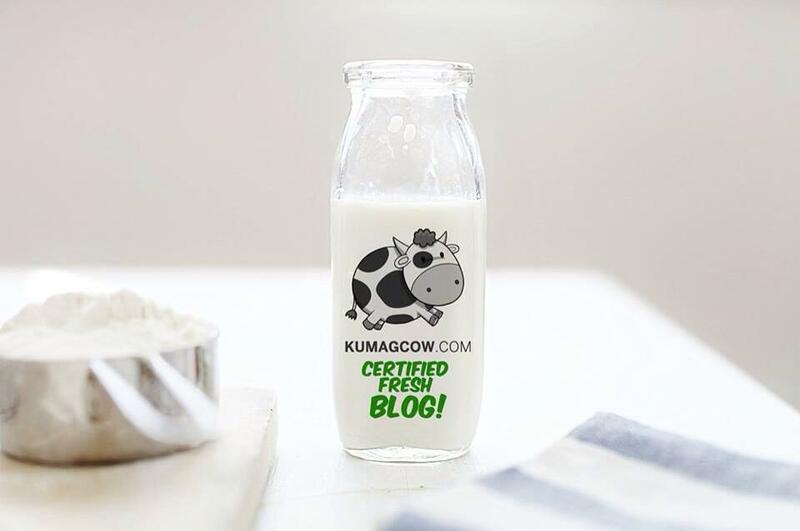 You can also take part in the celebration of their 100 Years! Just like them on Facebook! wow uve gone so far already. ilang months lang akong nawala and ive been reading ur blogs noon and now wow look at you parekoy!!! kudos!! !